365 Fashion and Lifestyle: THE STYLE DETAIL. THE STRIPE COAT. THE STYLE DETAIL. THE STRIPE COAT. 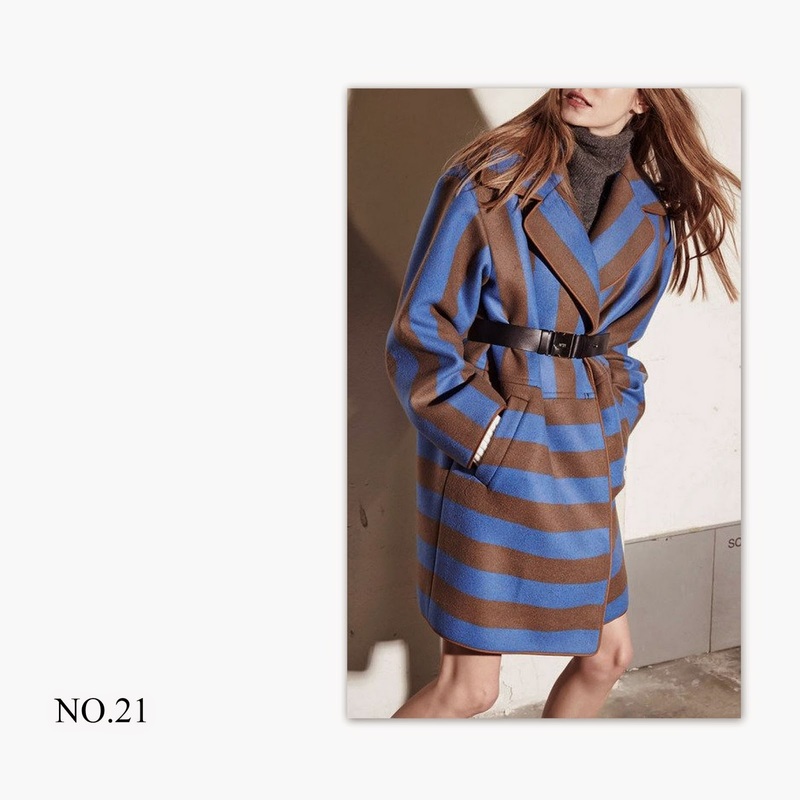 In sporty stripes, inspired by menswear, in vivid hues of blue, with a wide notch lapel and a loose silhouette, Cesira Stripe Coat makes up for the perfect style detail. It is the perfect compliment for a clunky shoe, a high waisted skirt and a collar knit.